I loved this blog post from Jeff Bullas that I just had to share it! 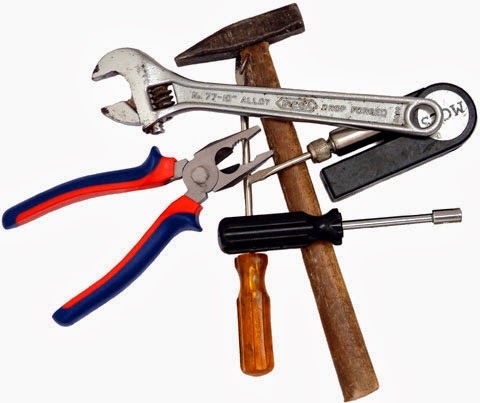 It's all about the best tools to lighten your social media marketing load. Take a look and let me know which tool or technology you found most helpful.